Cast your mind all the way back to March 2015: it was a simpler time; a better time; a time when Apple could do no wrong (unless you were allergic to beards, minimalism and artisanal small batch coffee; in which case Apple was tied to the apocalypse). Now of course, the world knows differently and the once mighty brand is starting to look a little shaky around the foundations. What could have happened, you ask? Alright, that might be a slight exaggeration; but it is fair to say that the launch of the Apple Watch has heralded a wave of backlash the likes of which Apple hasn’t seen since its 1980s desert days. This isn’t helped by the fact that clarity of the product’s performance is incredibly hard to come by: Apple refuses to publish sales figures and analysts are left playing elaborate guessing games, often reaching wildly different conclusions. Around the time of the launch, Tim Cook and team seemed to be managing to launch Jobs-level excitement about their secret new product. There were clever tie-ins with Vogue in China to give the watch fashion approval and to help wearable tech make the great leap from obsessives to ordinary people. There were celebrity endorsements, a range of new apps and what appeared to be great Apple design. 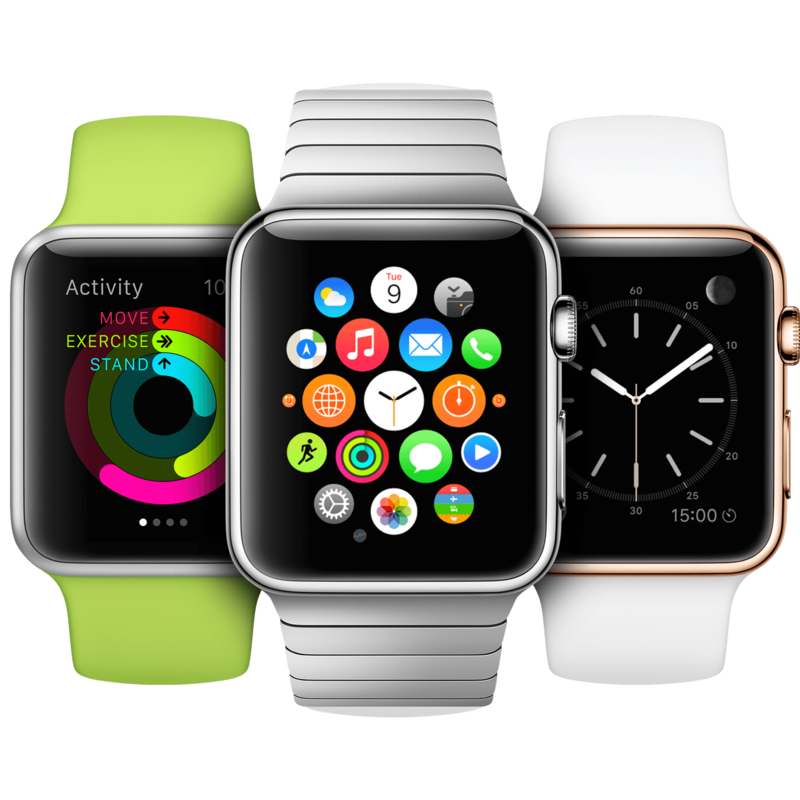 During launch week, Apple sold 1.5 million units – about 200,000 watches per day. Supply issues aside, Forbes estimated it would outpace the iPhone’s first-year sales and Morgan Stanley and Deutsche Bank were predicting annual sales between 18 million to 36 million units. Soon, marketers began to wonder about the possibilities. At the time, most people suggested the small screen and lower processing would make it the perfect platform for short, sharp, high impact emailer campaigns, predicting that words could be king again. Then the Watch arrived and it was, frankly, bad. In fact, just about every tech journalist worth getting a review from slated the product. From poor charging and battery life to just plain irrelevance and impracticality, Apple has, according to many, taken a misstep over its own philosophy and released a product that nobody really needs. For its part, Apple is keeping a brave face and throwing its weight behind the technology, with a second version of the watch in development. Apple is no stranger to hiccups, after all, the iPad took a while to find its feet, but this has been a particularly rough ride. For marketers, its best to consign this one to the ‘probably not worth worrying pile’ and stick with the device channels that work. Beste figdet spinner med hjullager av metall! Kjøp din Movo Spinner i favorittfargen din idag!